The owner of the business is Tim Rock. We have been locally owned and operated for two generations. are secured for our customers safety. as well. 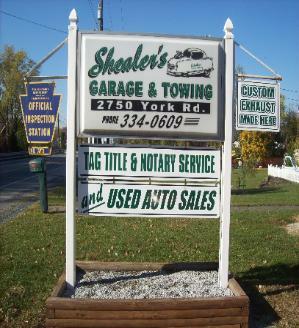 We also offer Online Tag, Title, and Notary Services to the general public. Check out our Services Page for a complete listing of services we provide.